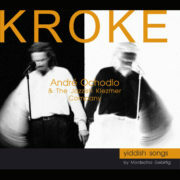 YIDDISHLAND is a unique collection of 120 New Yiddish Songs composed by 12 outstanding contemporary Polish composers to poems by the greatest 20th century poets writing in Yiddish. The collection includes 12 albums, which will be published between September 1, 2019 and September 1, 2023. 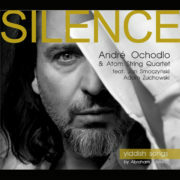 The premiere of the three initial albums (Silence, Kroke, Shir Hanoded) already on September 1, 2019 at the Agnieszka Osiecka Atelier Theater in Sopot (Poland). 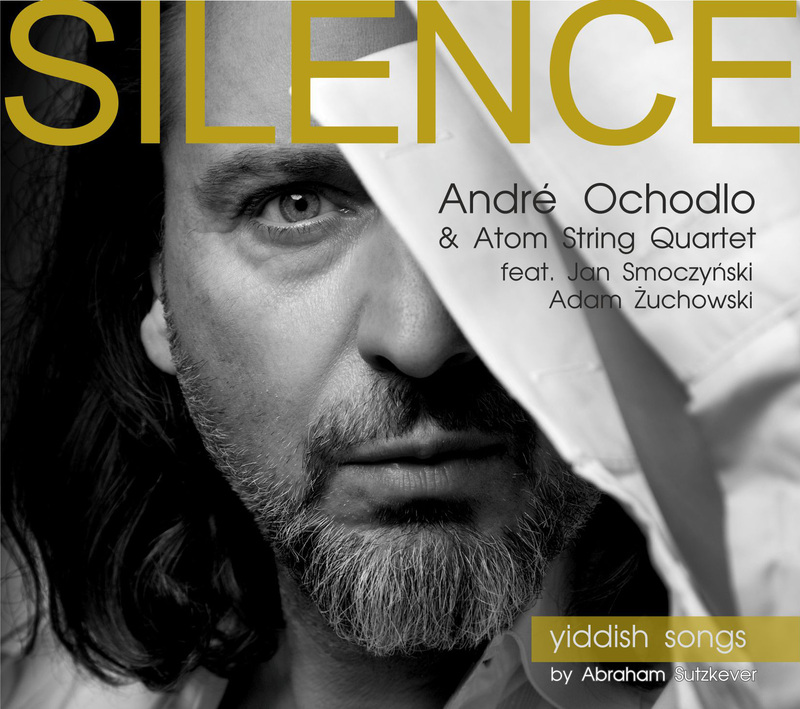 New songs by contemporary Polish composers to poems by the Master of Yiddish poetry, Abraham Sutzkever. The most beautiful songs by Mordechai Gebirtig, the great bard of the Cracow Ghetto, with his own music and music composed by Ewa Kornecka and Marek Czerniewicz. New, revolutionary look at well-known Jewish songs, and the first song composed by Adam Żuchowski to the YIDDISHLAND Collection! Hey, Klezmorim! / Hey, Musicians! Bruderl, lekhayim! / Eh, Brother, Cheers! S’iz gut! / It’s Good! Vaylu / Woe to Me! Blayb gezunt mir, Kroke! ∕ Farewell, Cracow! Tsi veystu ver der volkn iz? / Do You Know Who the Cloud Is? Iluzie, shvester! / Illusion, My Sister! Derklern? Vi azoy derklern? / Explain? How to Explain? Ver vet blaybn, vos vet blaybn? / Who Will Stay, What Will Remain? 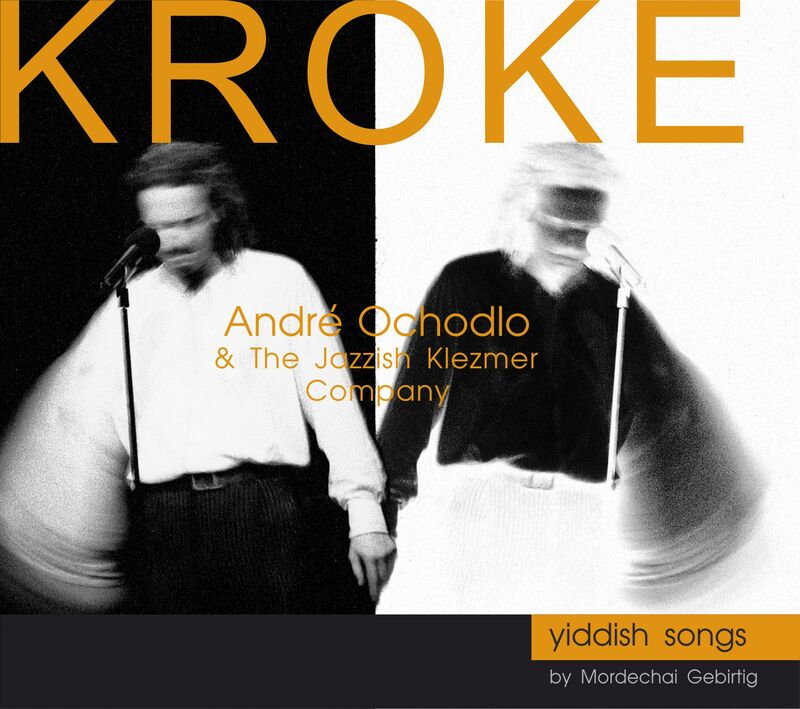 YIDDISHLAND is a unique collection of 120 New Yiddish Songs composed by 12 outstanding contemporary Polish composers to poems by the greatest 20th century poets writing in Yiddish. Over the men gone and killed. Black gales blow from the west. Only Satan claps his hands. Some time later, in Israel, I was given a wonderful book with collected poems by Itzik Manger. As reading Yiddish texts in the original Hebrew notation exceeded my skills then, my teacher of Yiddish, Prof. Edward Kisler, undertook the titanic task of copying the whole bulky volume by hand, transliterating the poems to the Latin alphabet. And next came the unforgettable time of studying the poetry and selecting the poems for Ewa Kornecka so that she could compose music to subsequent Yiddish songs. The effect of our efforts was the recital My Blue with the Polish Philharmonic Sinfonia Baltica, directed by Bohdan Jarmołowicz, which was premiered in July 2001 at the Music Theater in Gdynia in commemoration of the poet’s 100th birthday. So, I started reading poems by various Yiddish poets in the original versions as well as translations. I collected numerous volumes of Yiddish poetry published all over the world, many of which were presents from people who shared my passion. 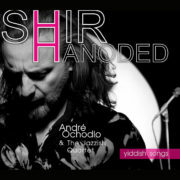 I managed to invite a lot of splendid composers to create new Yiddish songs for the collection YIDDISHLAND. Thirteen premieres, including all 120 songs from the collection were produced in our Agnieszka Osiecka Atelier Theater in Sopot in collaboration with Polish and international artists from Germany, the Czech Republic, Austria, Switzerland, Belarus, Russia, Chile, Slovakia, the USA and Israel. I am grateful that somehow I became a medium for the poets included in the collection. I am thankful that the spirit of their poetry touched me and has stayed with me for so long enriching my life all the time. I am grateful that I was destined to make Gebirtig’s dream come true at least a bit. 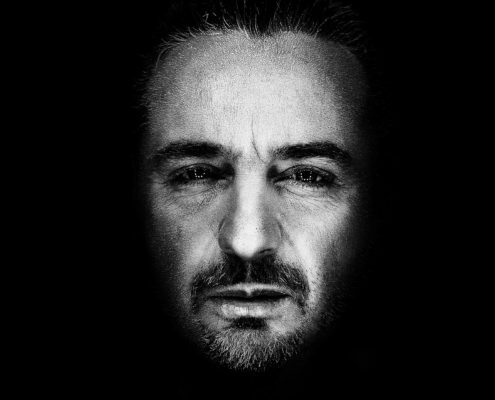 Not only have his songs returned, but also new ones have been created in Polin, which once seemed a promised land to Jewish sisters and brothers, but was turned by the Germans to their greatest cemetery instead. I am thankful to so many broad-minded people of warm hearts, without whose help and kind support this collection would have never seen the light of day, and first of all, to the ambitious people from the Gdańsk publishing house, słowa/obraz terytoria, who decided to publish the collection. Yet, the person I am most greatful to is Adam Żuchowski, the coauthor of the collection. His unique talent, imagination and modern vision of art, as well as profound feeling of poetry and readiness to cross frontiers, have led me as an interpreter of these songs to new shores on and on. I – will recall the beginning, You – the end.